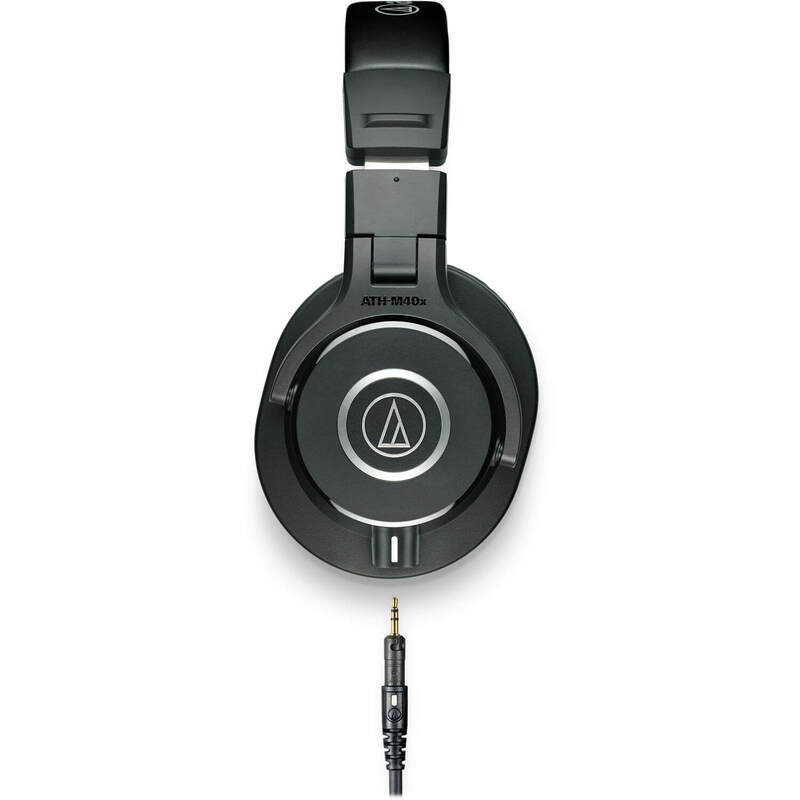 The smaller ATH-M40X by Audio-Technica is made ​​by the same recipe as the big brother M50﻿x. They are almost as big and heavy, though not quite as lavish. Both are aimed at studio musicians and DJs, but also for ordinary people who want the same sound that is sought after in a studio. 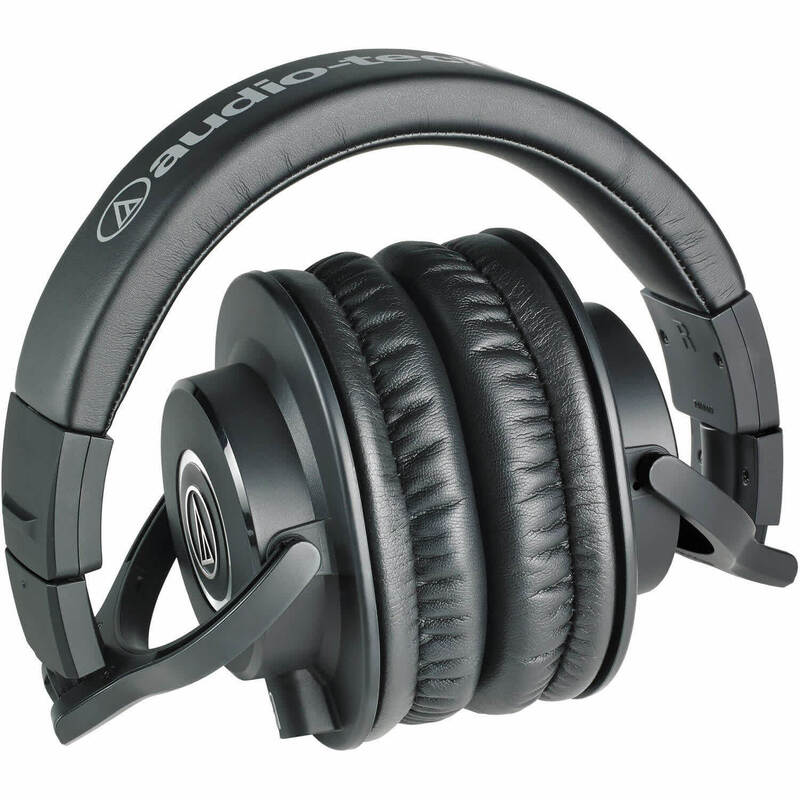 The Audio-Technica ATH-M40x is a pair of professional monitor headphones that are ideal for audio monitoring. The headphones are tuned flat, offering incredibly accurate monitoring across a wider frequency range. 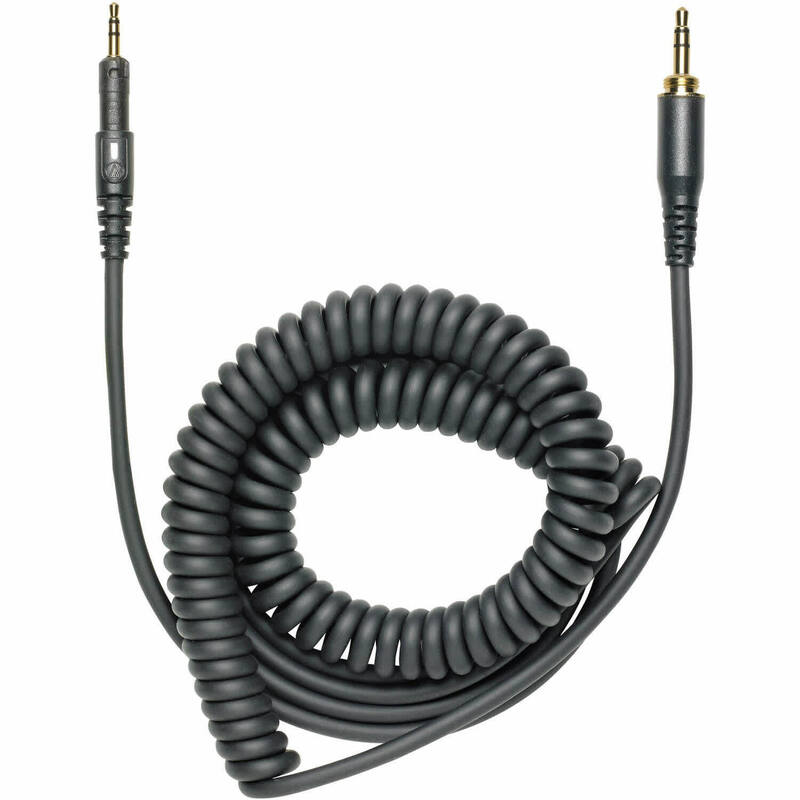 They are ideal for studio use, as they offer an enhanced experience with the help of better sound isolation. The ATH-M40x felt really comfy, didn’t seem to cause much fatigue and had a clear and concise response. In fact, in testing I had a couple of those ‘I’ve never had that!’ moments when listening back to some recording mixes. Parts and ideas I previously hadn’t heard on other monitors and headphones jumped out which was a cool surprise. Anyway, my particular experiences aside, the phones seem really well made, comfy and detailed with a nice selection of features and inclusions. 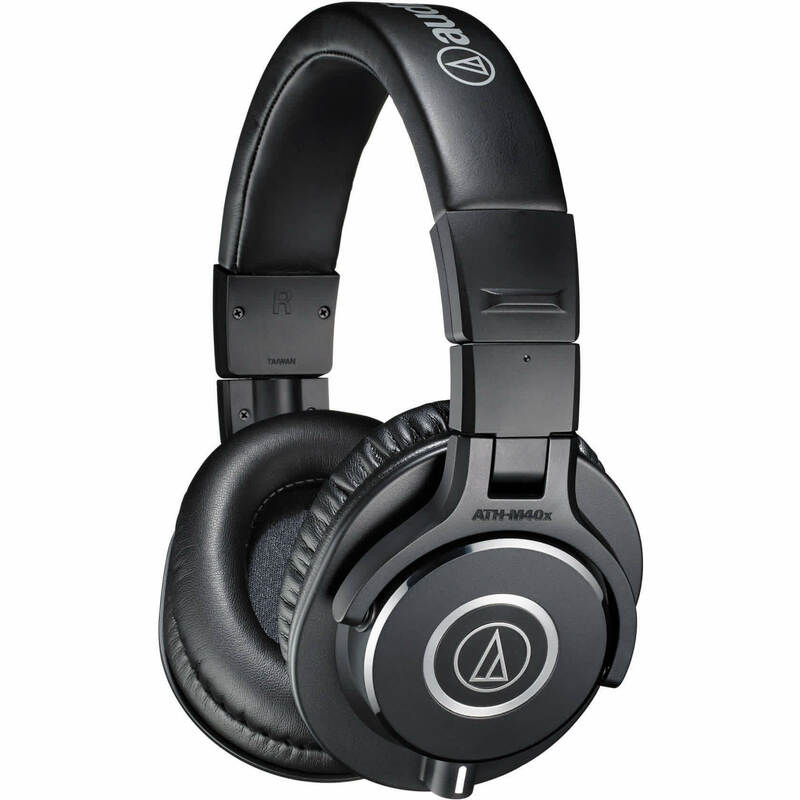 The ATH-M40x could easily be mistaken for being much more expensive. The M40X is actually a pretty decent headphone and probably a good choice for someone on a budget that thinks the M50X is too colored. It’s very bland, unimpressive, unexciting, whatever, but I’m surprised how little it does wrong considering its price point. Of course, it doesn’t really do anything well but it’s safe. And to me, “safe” makes more sense than what most of the $500+ headphones are doing. 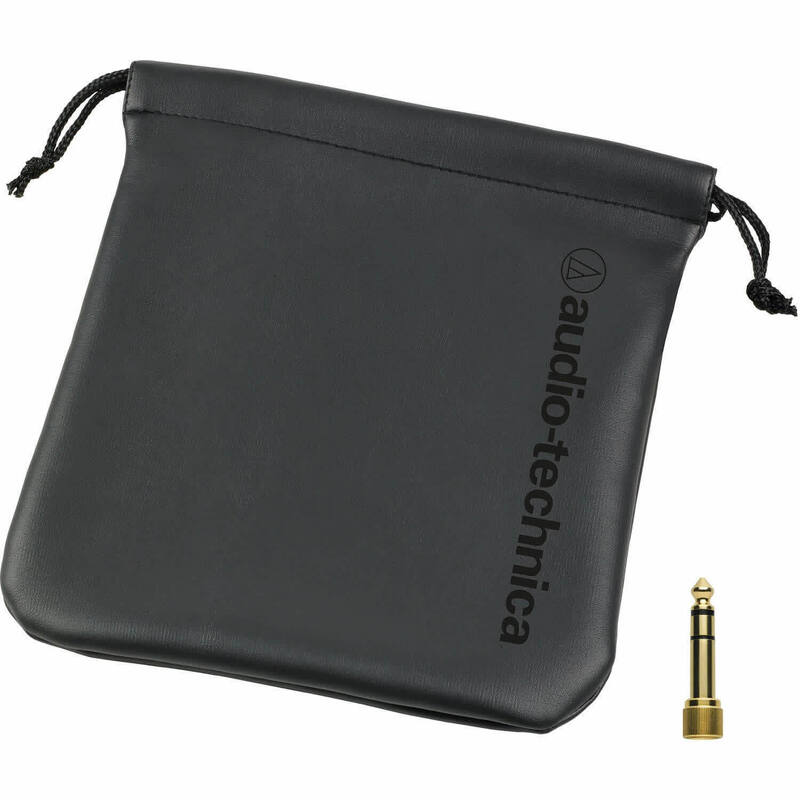 This Audio Technica ATH-M40x will serve you well in the studio and is easy to take with wherever you go. 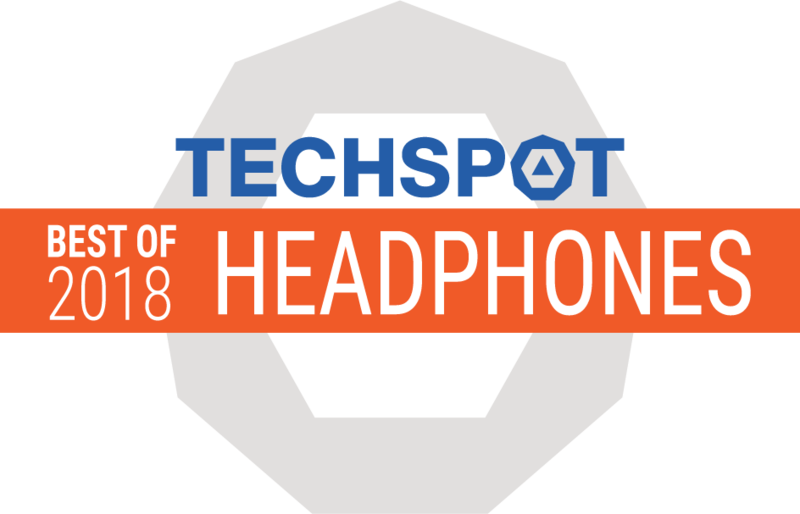 If you like vocals, classical, jazz, and electronic music, I think you will have a very, very hard time finding an equal or better sonically performing pair of headphones in the $100 price range. That said, the M40x is not a comfortable headphone until you wear them for about 50 hours. In my opinion, it is worth the pain. I plan on buying a second pair.